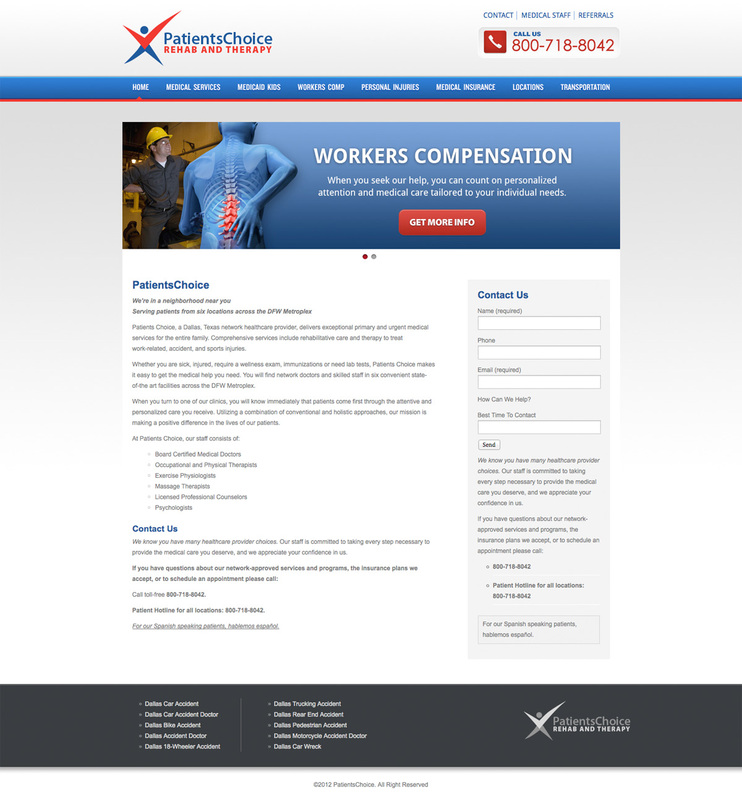 I was asked to redesign the existing Patients Choice website to something more modern and simple. After various rounds of sketching, wireframing and comps, I came up with this simple, minimal design which the client absolutely loved. I then developed the site in HTML/CSS. It was later converted to WordPress.